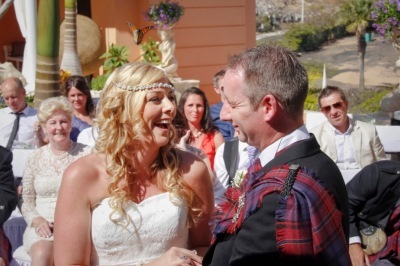 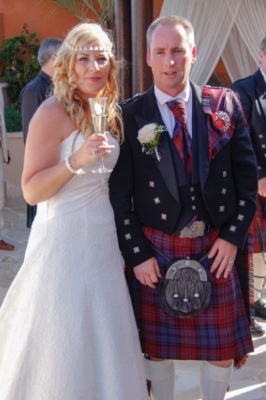 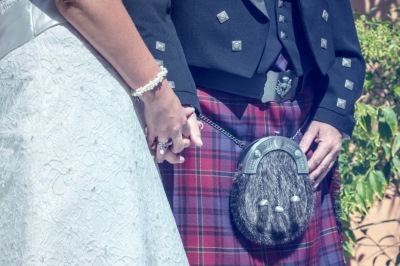 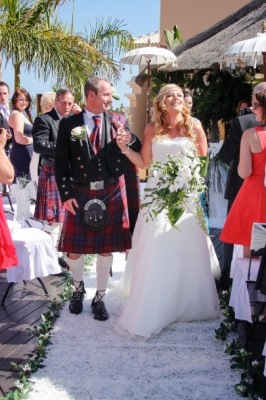 A marriage in the Scottish style – this was the dream of a wonderful couple. 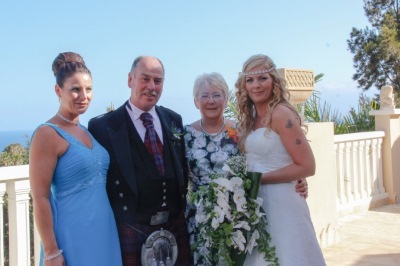 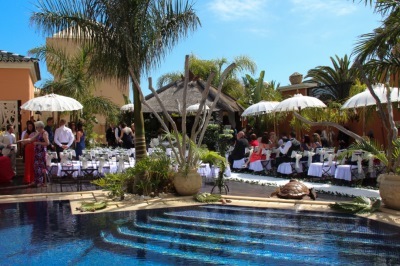 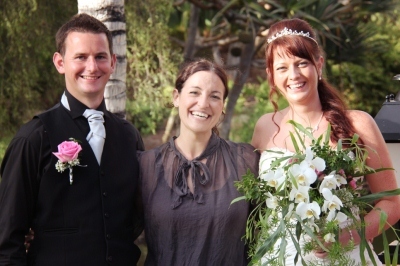 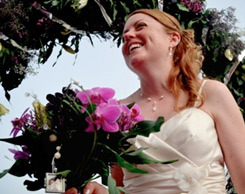 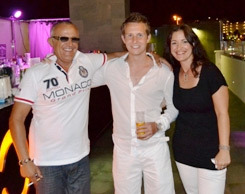 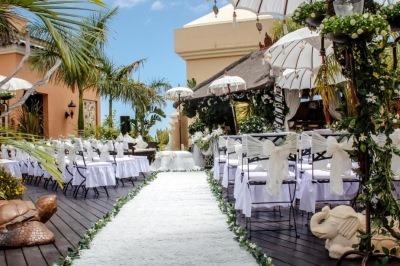 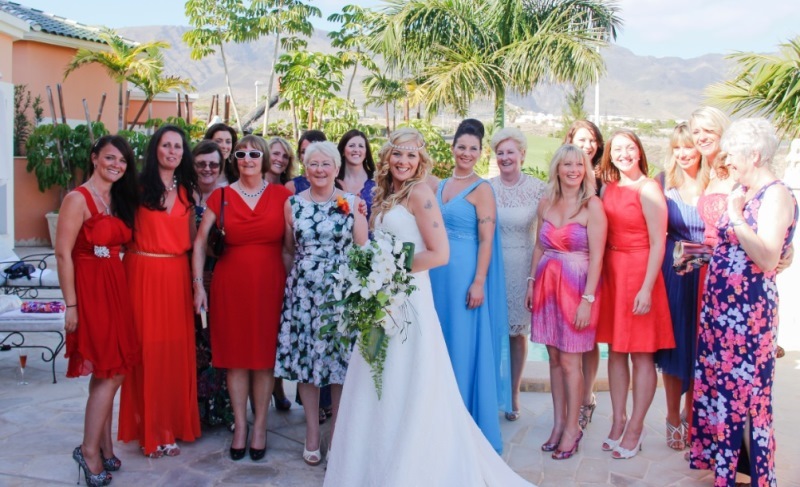 The sunny island of Tenerife offers lots of dream places to say “I do”. 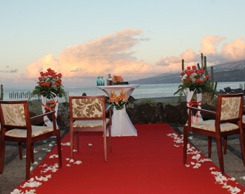 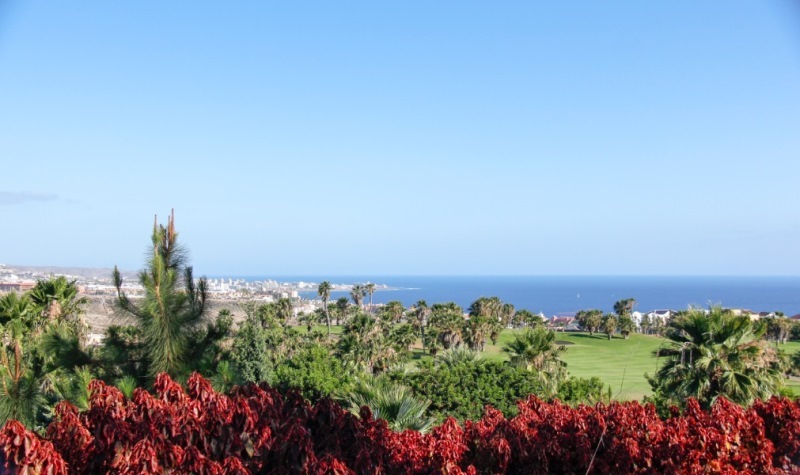 A breathtaking view to the golf course and Sea made the wedding to a special and unforgettable event. 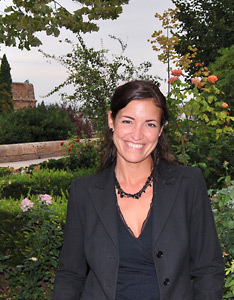 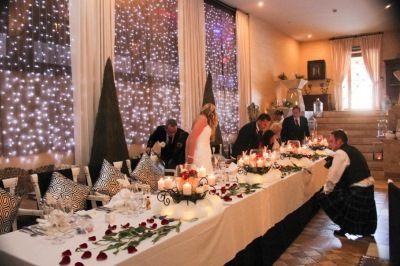 The location was lovely decorated in a romantic atmosphere. 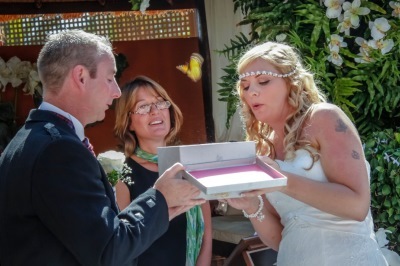 When the box was opened and the butterflies flew out everyone was fascinated. 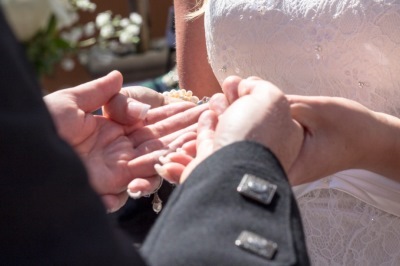 The hand tradition shall remind both of the value and the important significance they have in their marriage. 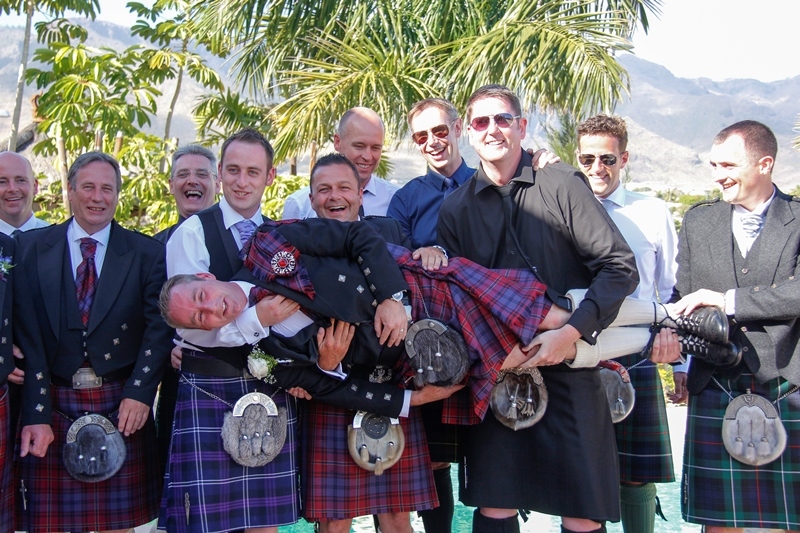 Of course the tradition with the Scottish garter can’t be missing. 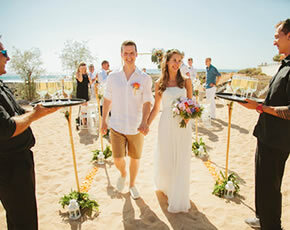 After the ceremony the couple walked down the aisle and had a champagne reception. 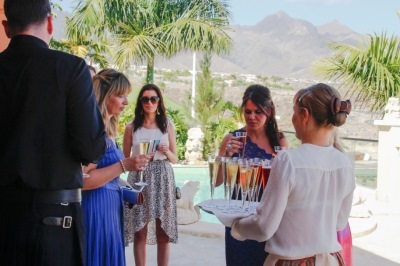 Afterwards all guests clicked glasses and celebrated the new married couple. 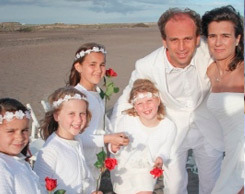 Unforgettable pictures were taken. 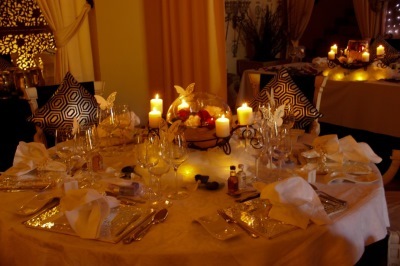 The tables were wonderful decorated. 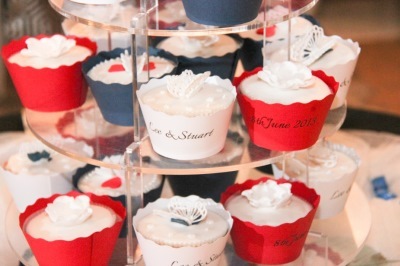 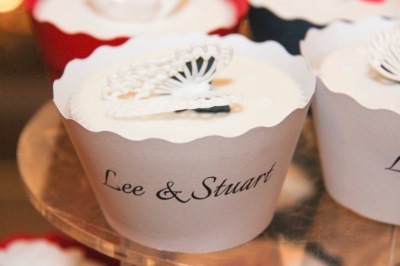 The lovely prepared cupcakes were very tasty for everyone. 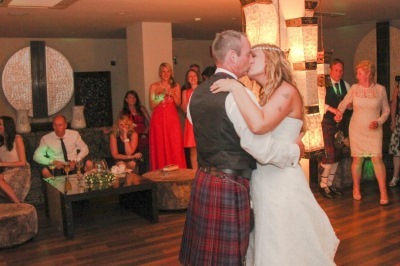 Everyone was looking at the couple when they had their wedding dance. 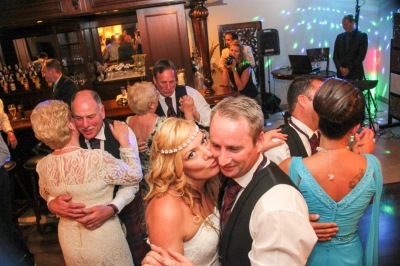 Then the couple animated all the guests to dance with them. 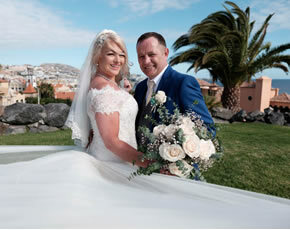 Nadine García Breuer and her team of My perfect wedding wish all the best for their further path of life and that they stay happy forever.